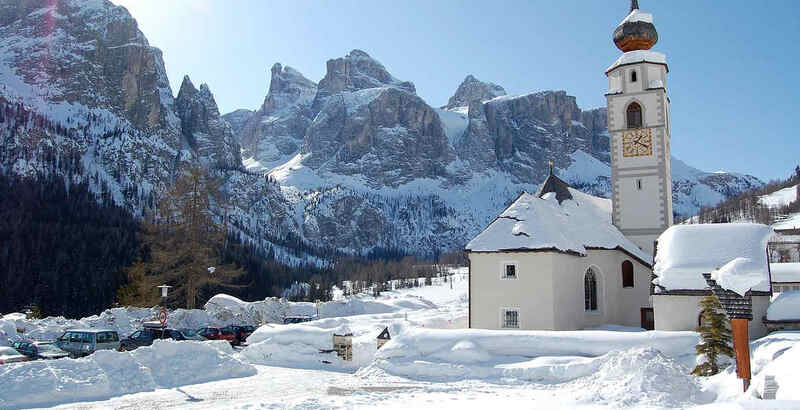 Located in the breathtaking landscape of Dolomiti, S. Cassiano is the ideal starting point for a peaceful promenade in summer and extraordinary skiing in winter. 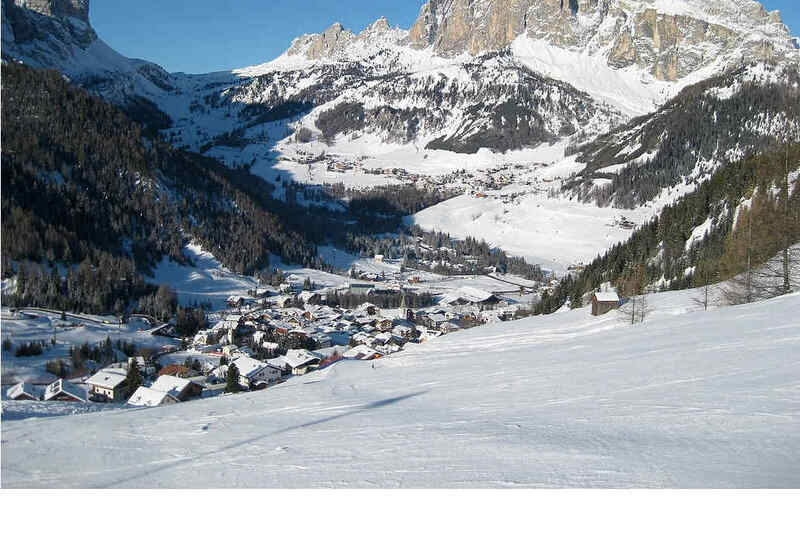 In winter and summer alike, San Cassiano is surrounded by the oh-so-lovely Dolomite landscape. In winter this fairytale-like scenery is perfect for downhill, cross-country skiers and winter sports enthusiasts. Thanks to Piz Sorega gondola lift, starting directly from the village you can enjoy skiing in the Alta Badia skiing area. In summer, however, not only tourists enjoy the fresh mountain air. In this area, nature invites you to hike and walk. We personally run the guesthouse that is located in a central and very panoramic position, only a short distance from the village's centre.